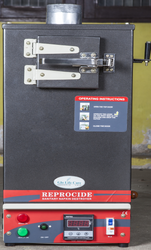 Machine is of dual chamber (primary and secondary) and the burning chamber is of SS 304. Machine is of dual chamber (primary and secondary ) and the burning chamber is of SS 304. Machine is of dual chamber ( primary and secondary ) and the burning chamber is of SS 304. 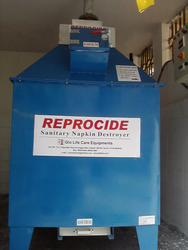 Looking for Sanitary Napkin Destroyer Incinerator ?